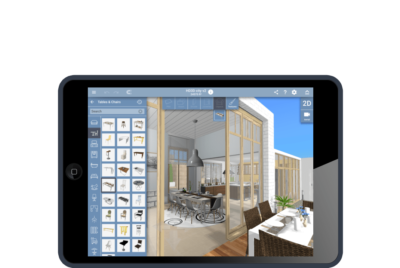 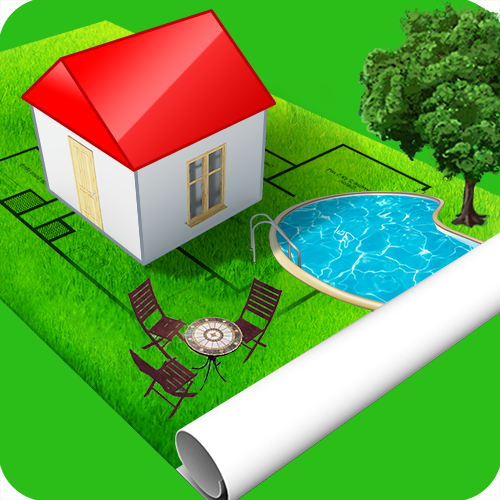 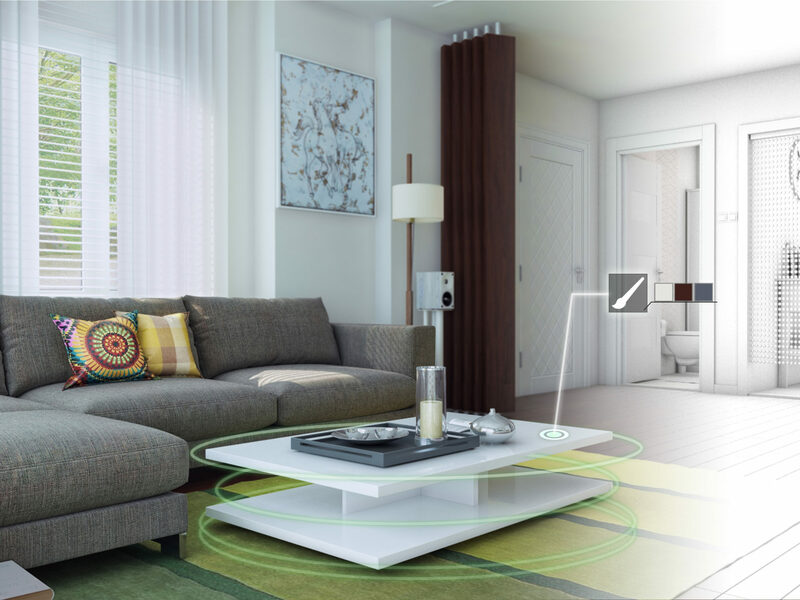 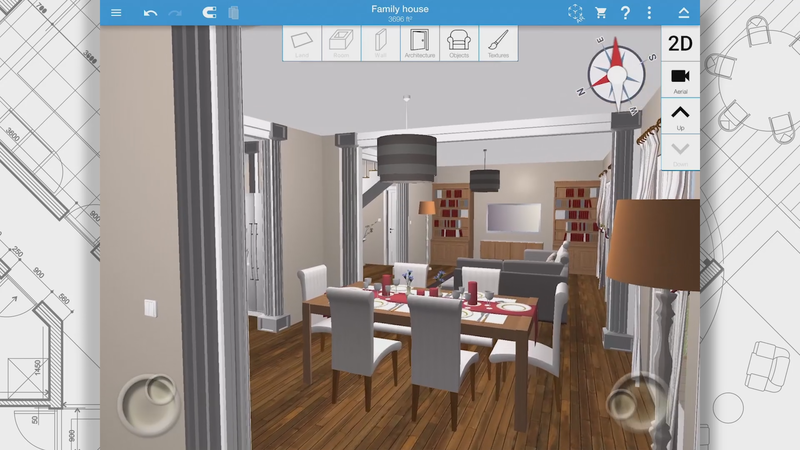 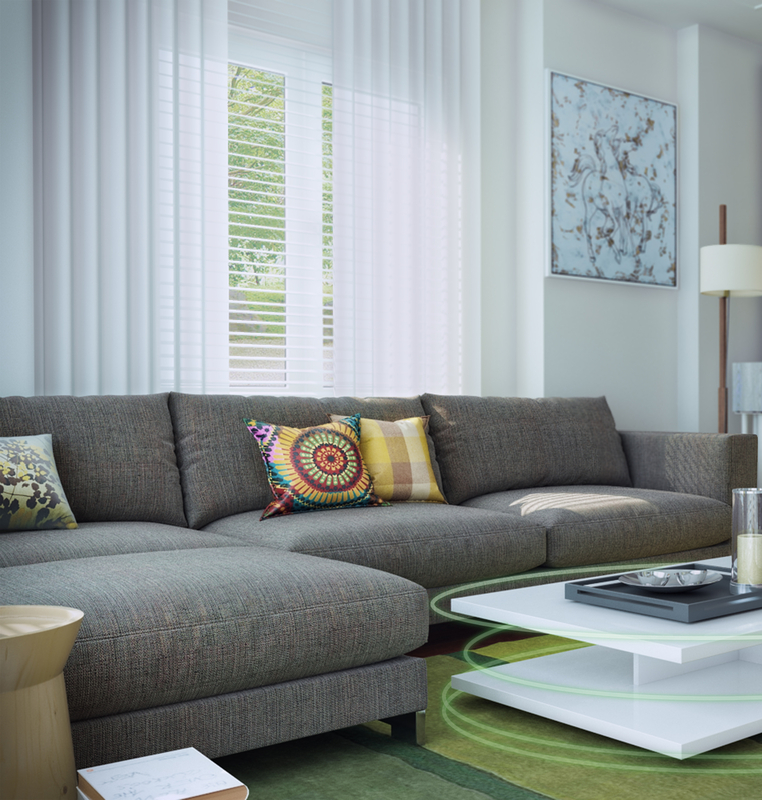 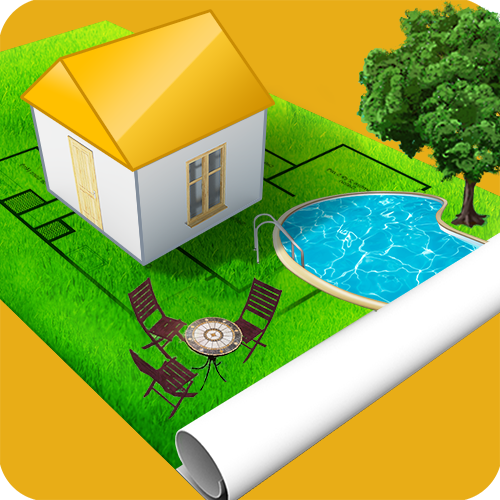 Home Design 3D - The reference design app on iOS, Android, PC and Mac! 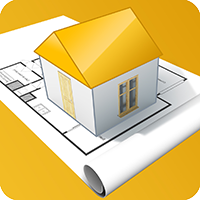 Create your home floor plans at your fingertips! 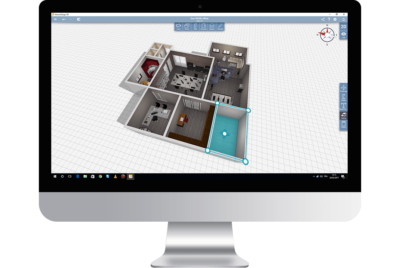 Accessible to everyone from home decor enthusiasts to students and professionals, Home Design 3D is the reference interior design application for a professional result at your fingertips! 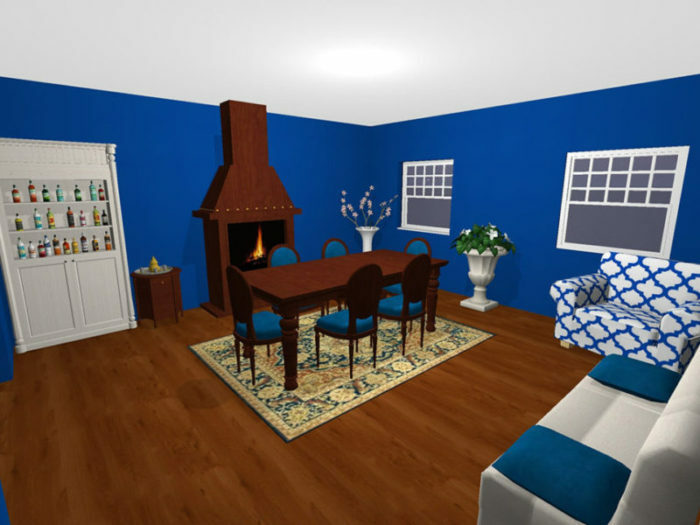 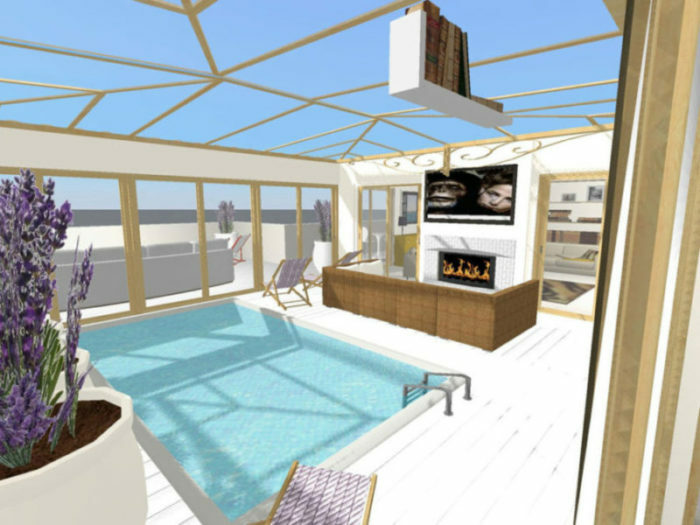 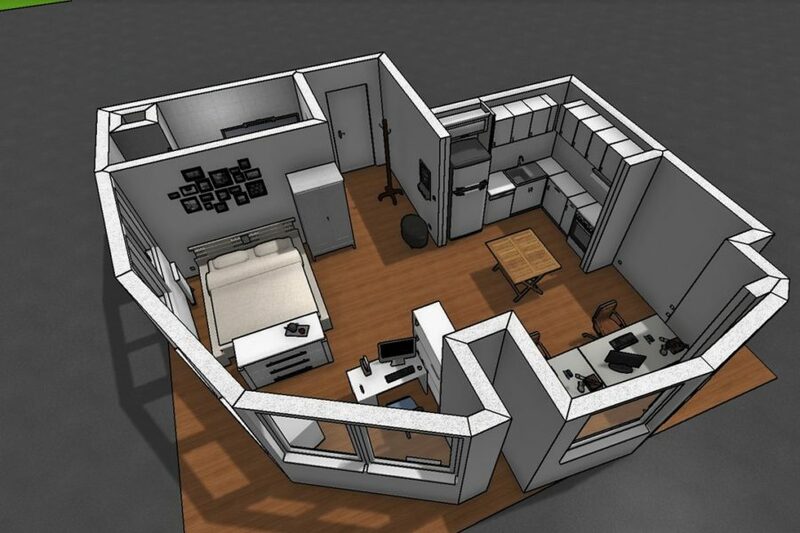 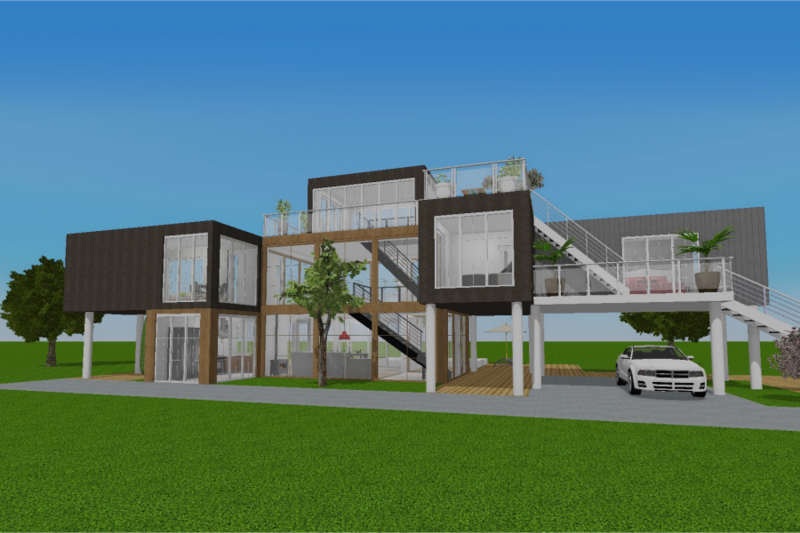 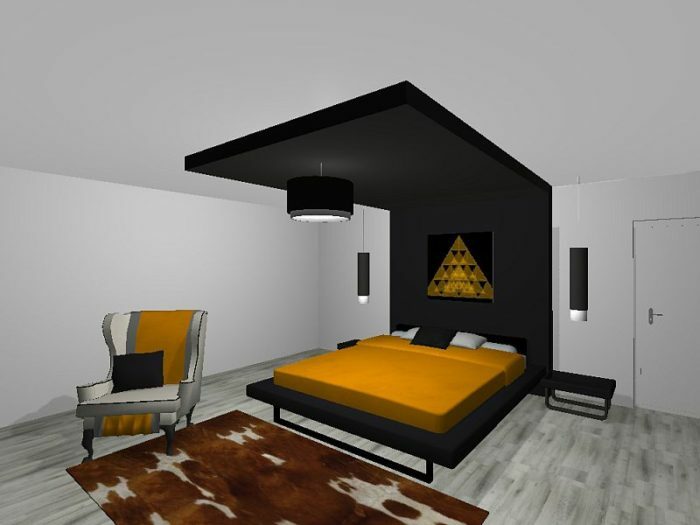 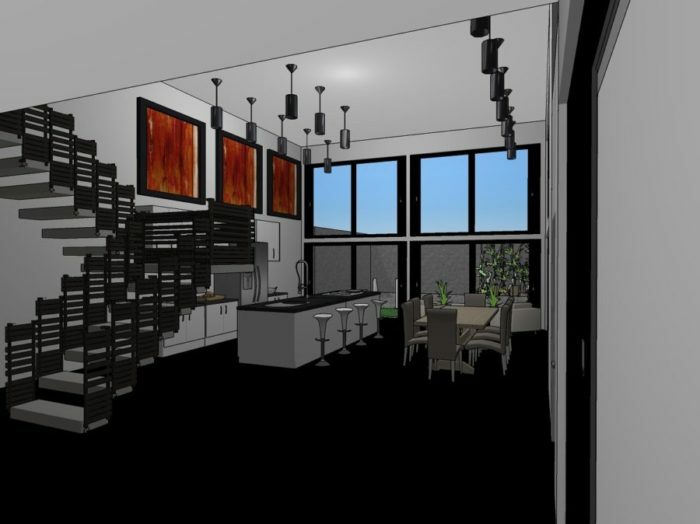 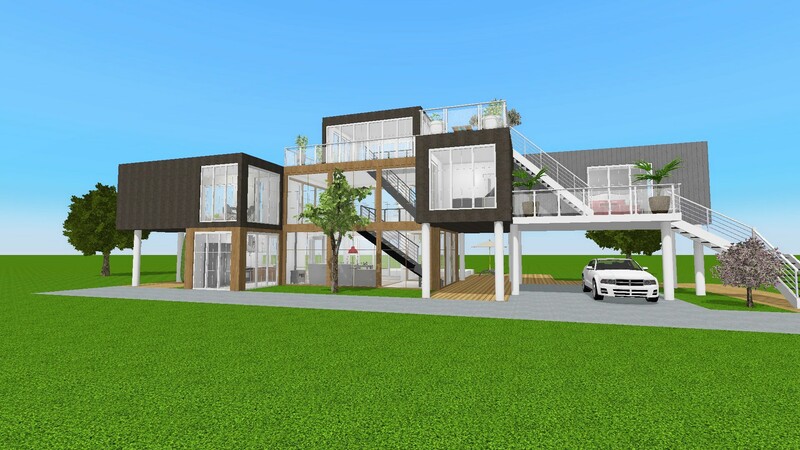 Why choosing Home Design 3D? 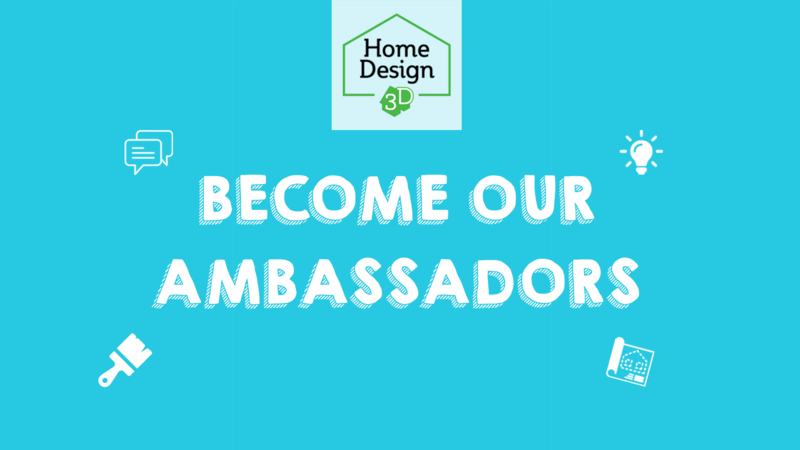 Become your own home designer! 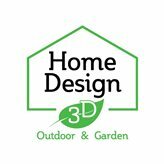 Discover the Home Design 3D range of products! 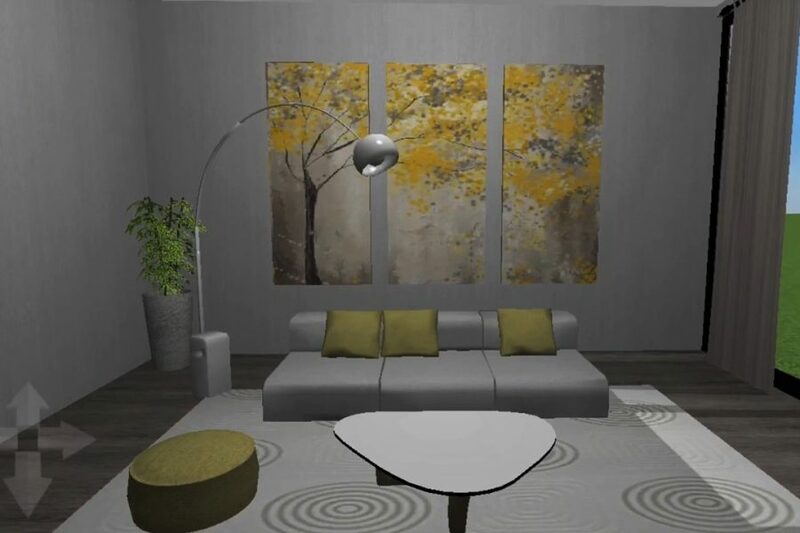 • hundreds of objects, textures customization. 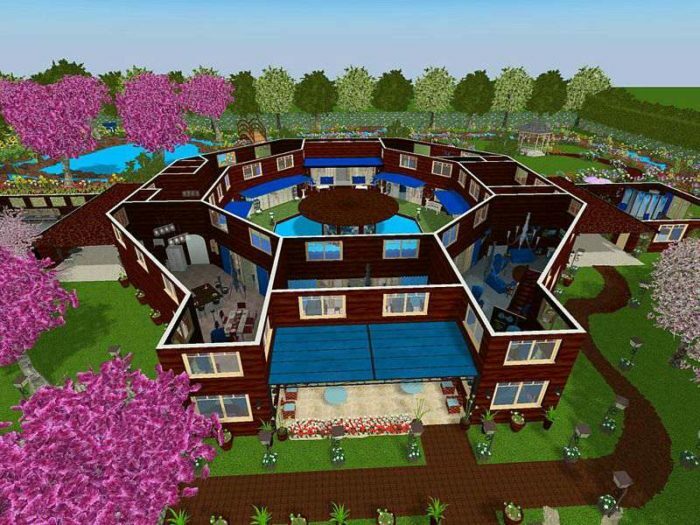 But also a unique cartoon render. 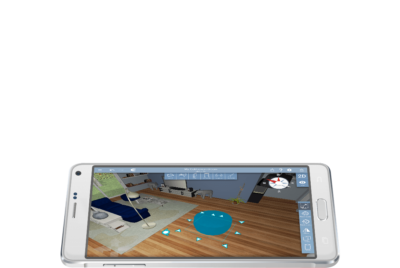 Discover what users said about our apps.